RHODES is a British musician, singer and songwriter from Hertfordshire, that is establishing himself as one of 2015 brit pop talented newcomers. 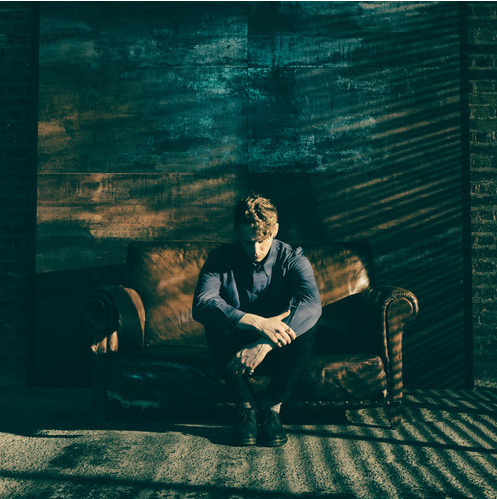 After have released two EPs, the first in 2013, Raise Your Love on Hometwon Records and the second in May 2014, Morning on Rhodes Music, this refined pop artist has shared the last shiny lead single Turning Back Around from his forthcoming debut album. Turning Back Around is a track that highlights all great Rhodes’ talents in elaborating effective, structured and rich songs that only apparently seems simple pop ballads. Rhodes’ voice is warm, intense and balanced: a professional use of powerful instrument as an added value to harmonic structures like only an experienced mainstream singer can do. The biggest surprise when hearing Rhodes is consider that he only started singing two years ago. The makings is really high in this guy. Listen to Turning Back Around here below and catch up with Rhodes previous sharings, Breathe.